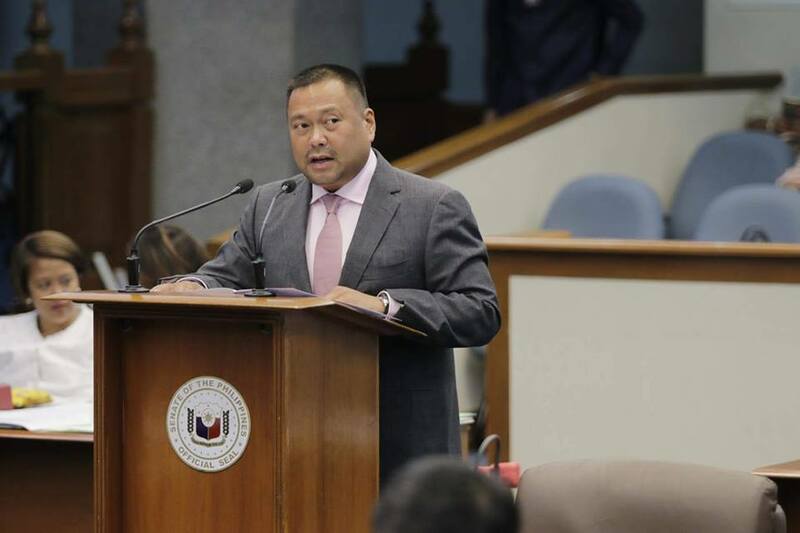 Senator JV Ejercito asked the Commission on Audit (COA) during the Senate Blue Ribbon Committee to conduct a special audit report that would cover the 13thCongress, to further dig deep on the shady transactions and personalities involved in the P10-billion pork barrel scam. Ejercito said that it is crucial to include the years 2004 to 2007 in the special audit considering the legitimacy of former President Gloria Macapagal Arroyo was challenged, and several questionable releases were allowed under the former administration. In the spirit of transparency and accountability, Ejercito said every congress should be audited though it would take three years to completely examine releases made from one full term. Ejercito also sought COA to zero in on other corporations and non-government organizations that operate the same modus operandi like JLN Corporation. “I believe there are other Napoleses out there. Hindi ako naniniwala na ang mga nasa oposisyon lamang ang sangkot. Dapat malaman ng taumbayan ang lahat ng may kinalaman, kalaban man o kakampi ng Pangulo,” the legislator said.